HellermannTyton Data Ltd is an established leader in the design, development and manufacture of innovative network infrastructure solutions for both LAN and WAN environments. The company offers a broad range of quality, high performance structured cabling products. 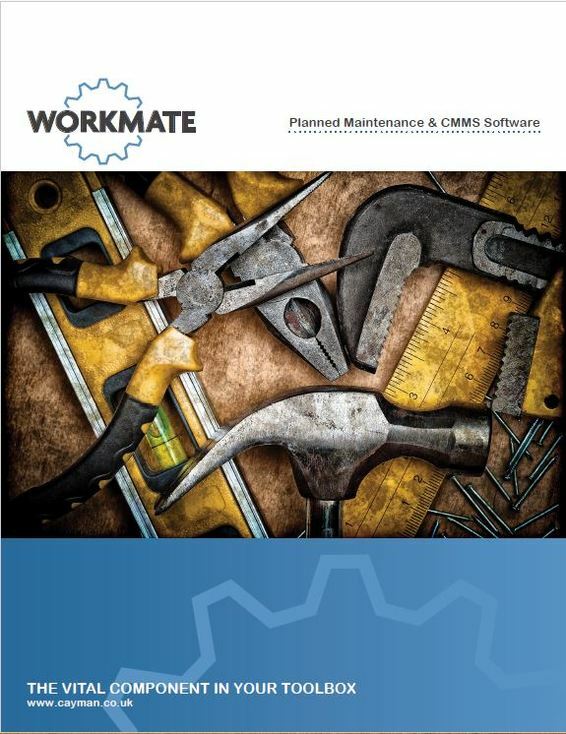 This is what Robert Varrier said about their recent Workmate VM installation... "Our original reason for looking at a CMMS system was to introduce preventitive maintenance scheduling & control the maintenance tasks (including the premesis) within the building." "We chose Workmate VM as it looked to be the best solution for our business & business requirements." "The installation & training was simple, thorough & comprehensive."